If you are stressed and tensed about the workload and management of wedding ceremonies then no worries and no need to take shear as Vings Events is here to make your wedding very spectacular. 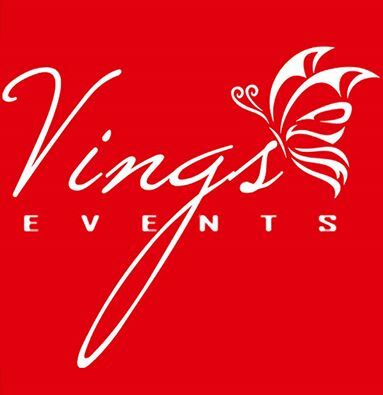 Vings Events is one of the leading destination wedding planners in Udaipur and all over India since 2008. Vings Events is specialized in modern, traditional and exceptional weddings. It offers to you endless facilities including entertainment, guest management, styling, security and a lot more. 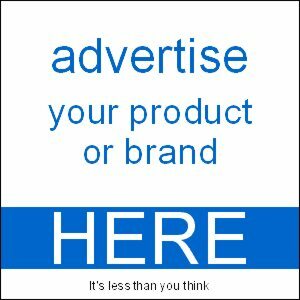 It aims in providing you a budget friendly wedding and transforming your dream wedding into reality.